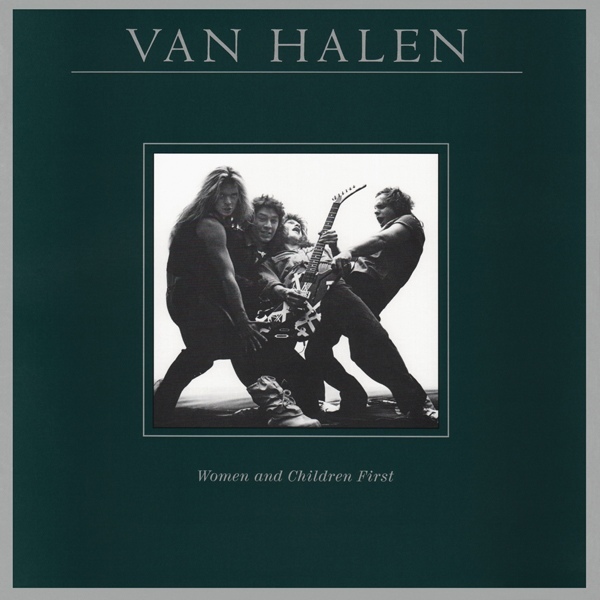 Women and Children First is Van Halen's 3x Platinum 3rd album. This record is remastered from the original analog master tapes at Bernie Grundman Mastering. This album includes such hits as "And The Cradle Will Rock.." and "Everybody Wants Some!!" And The Cradle Will Rock..